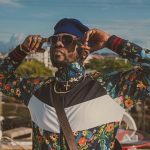 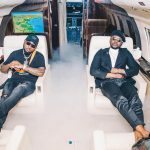 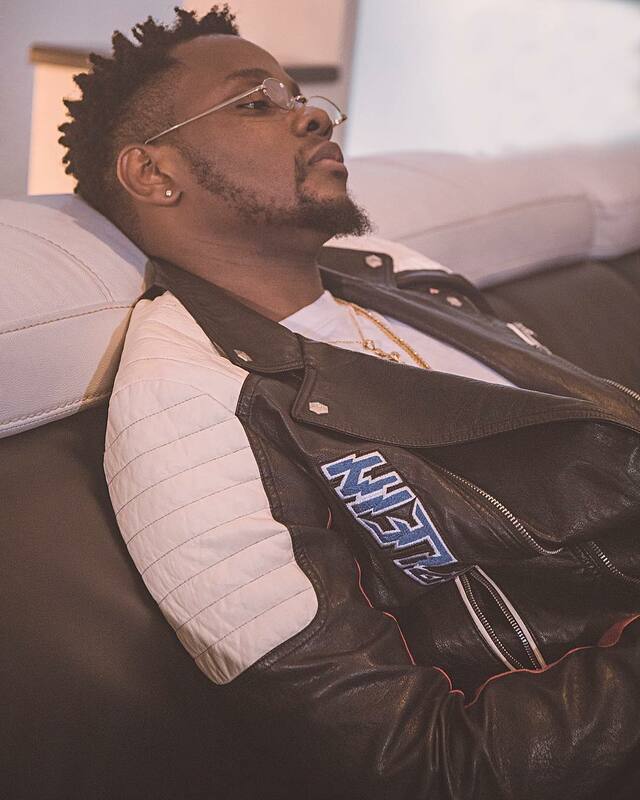 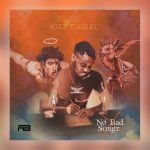 Here is “Ayee”, a pick from Kizz Daniel’s recent album, “No Bad Songz”. 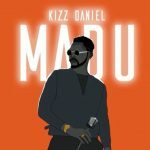 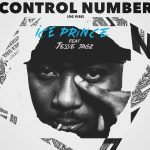 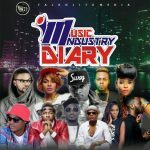 Kizz Daniel devises an infectious rhythmic melody to render a love ode on this song. 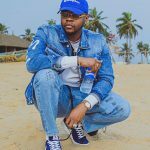 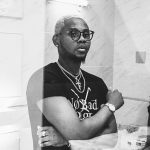 “Ayee” is one of the impressive tracks on the Kizz Daniel’s latest album.